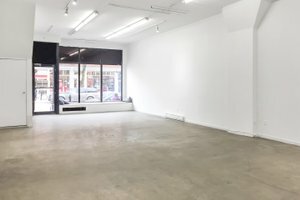 This bright gallery space is in the busy area of Le Plateau. 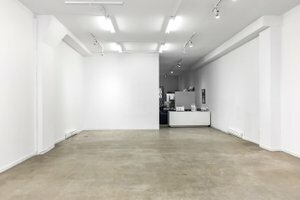 It is an ideal location for brands to host pop-up stores and for artists and designers to do photo shoots. The simple interiors of white walls and concrete floor make this space minimal and cozy. 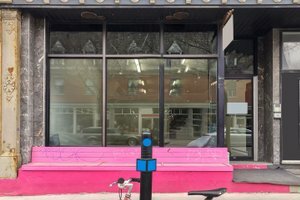 The glass window and the small bench in front of the gallery give the space a welcoming atmosphere. 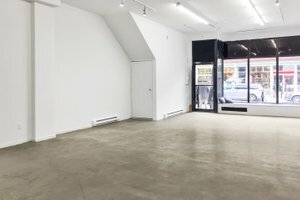 Surrounded by independent retailers and emerging designers, this space is great for fashion brands and artists to launch new products in a dynamic setting.